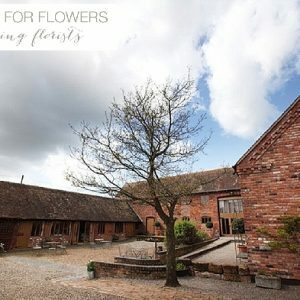 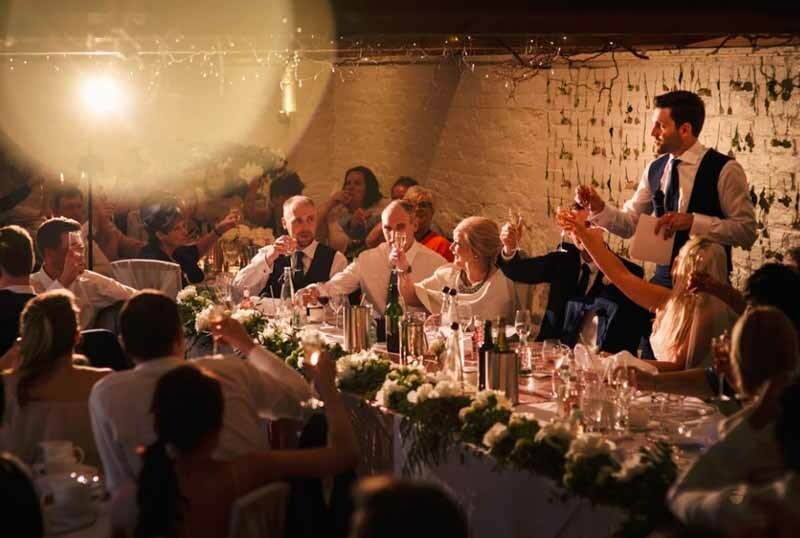 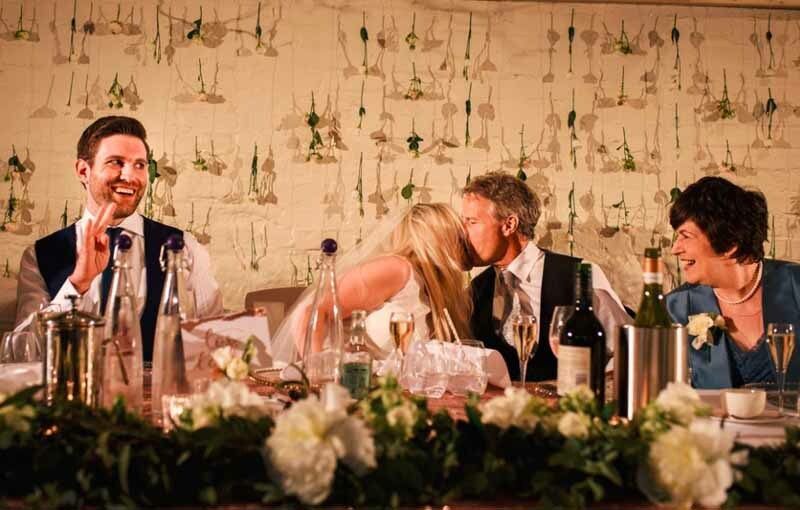 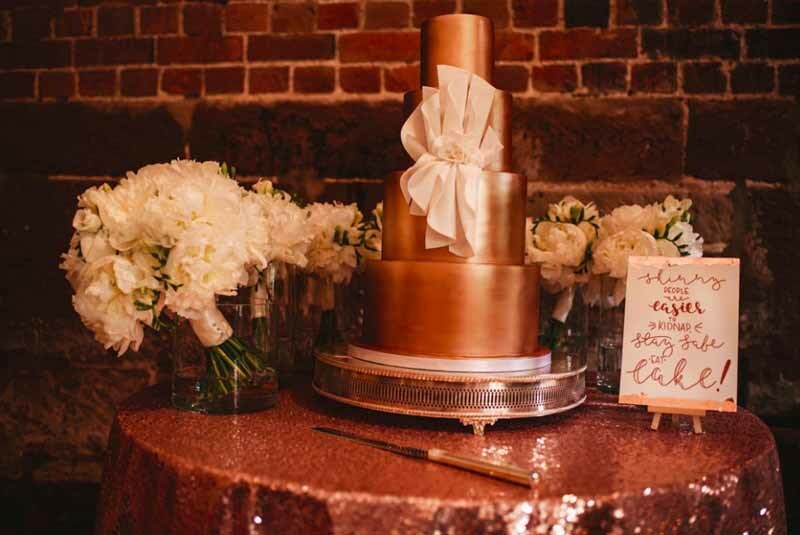 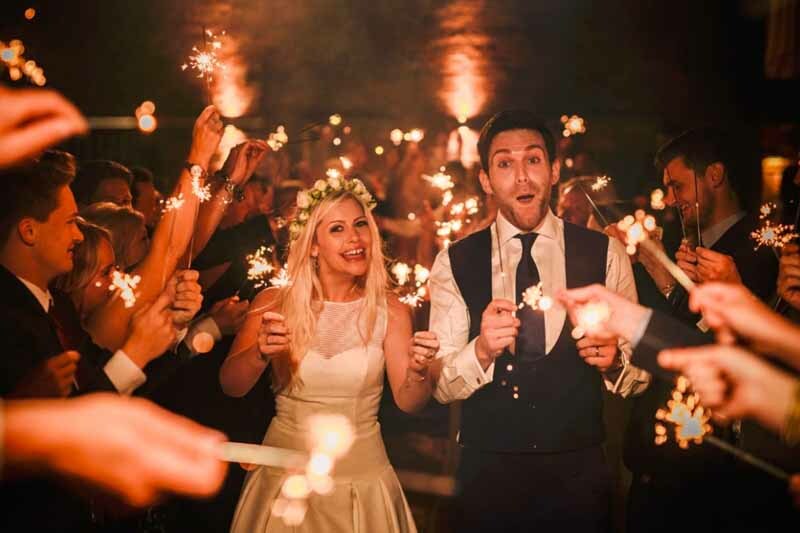 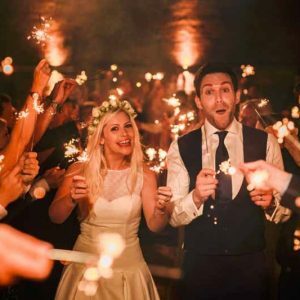 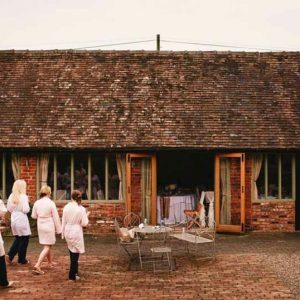 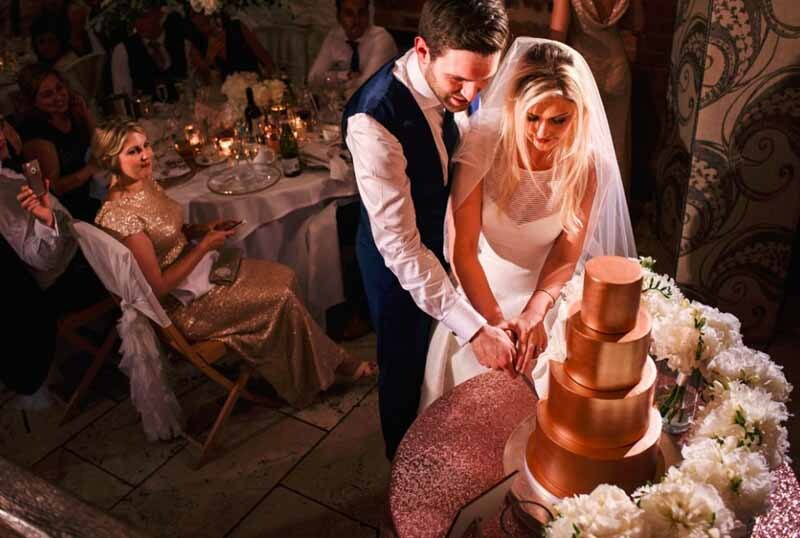 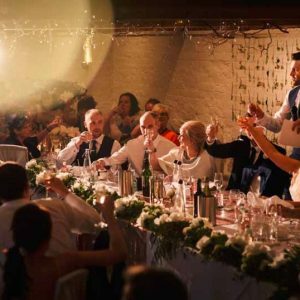 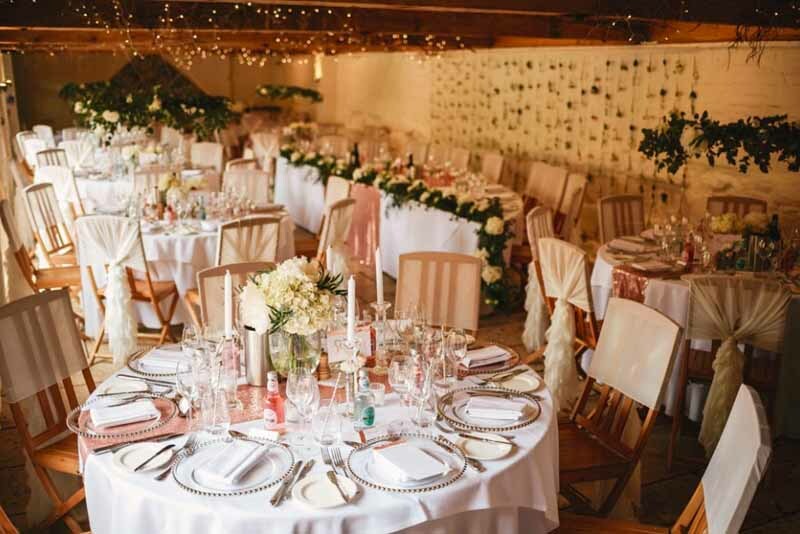 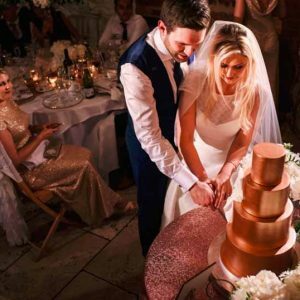 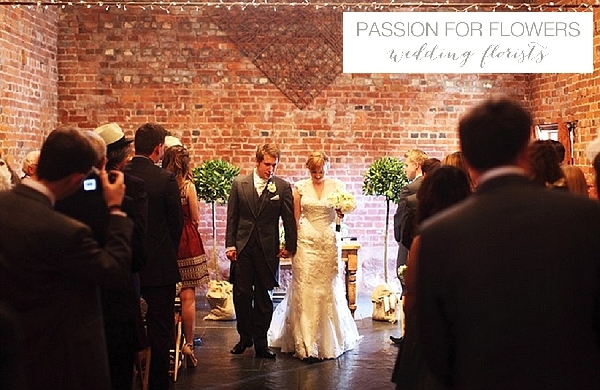 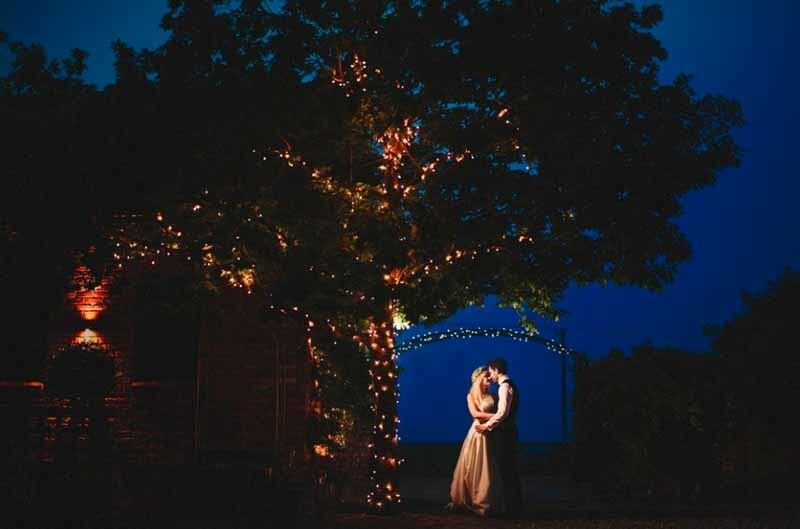 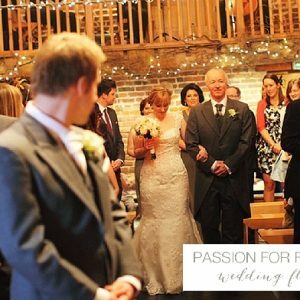 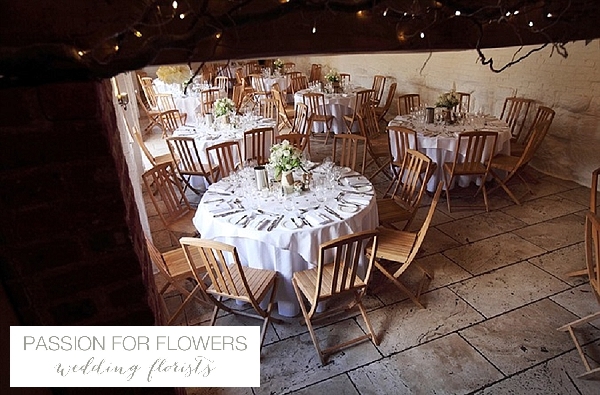 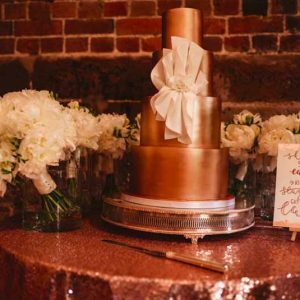 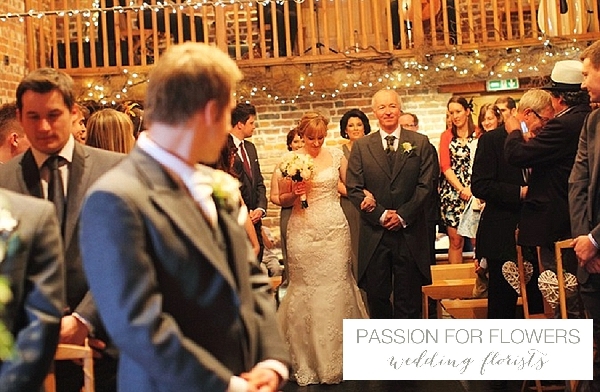 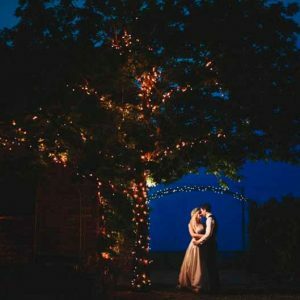 Curradine Barns is an idyllic and romantic barn wedding venue in the picturesque village of Shrawley, Worcestershire. 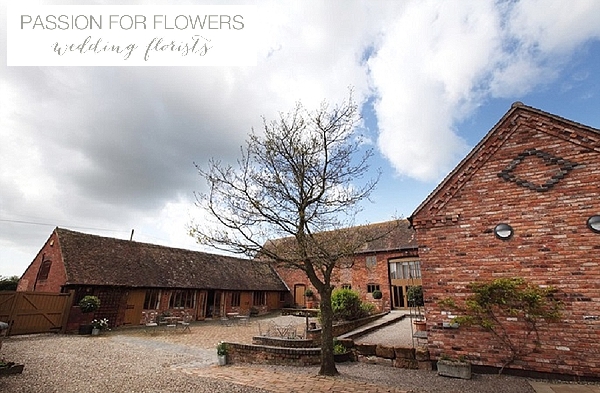 Surrounded by wonderful, undulating Worcestershire countryside and pretty gardens. 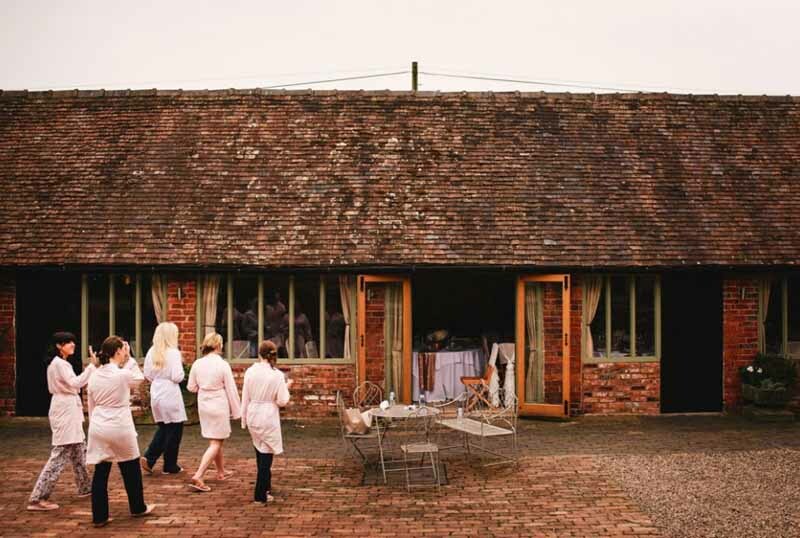 Originally constructed as a grain store, the red brick barns are a fine example of early 19th century rural architecture. 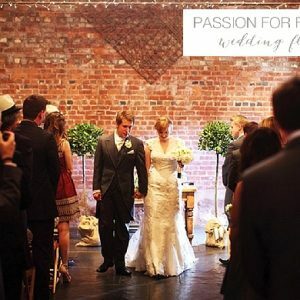 Restoration and continuous improvements have created a contemporary and atmospheric wedding venue with a distinctive and charming character. 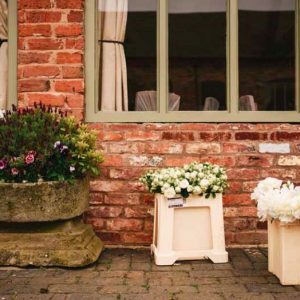 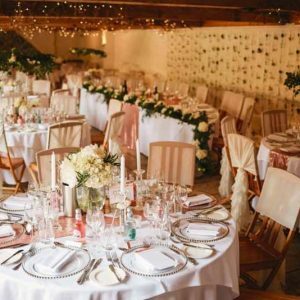 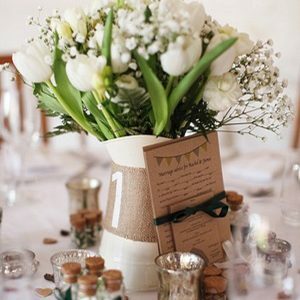 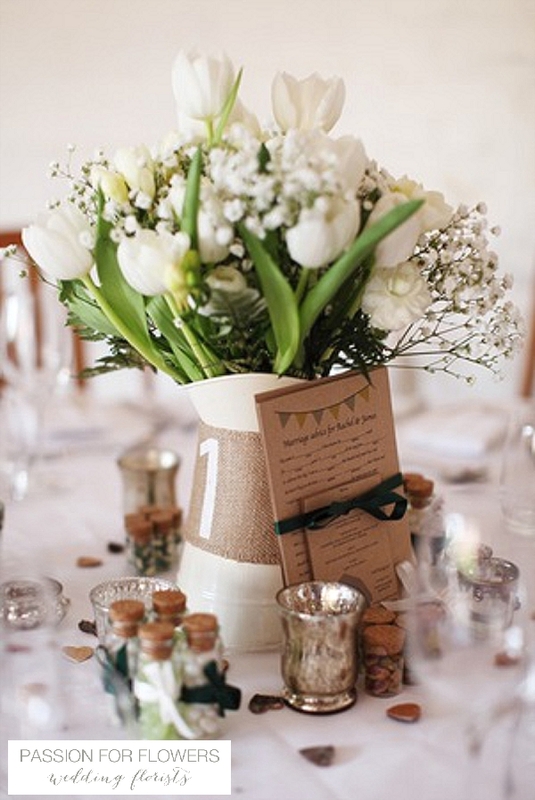 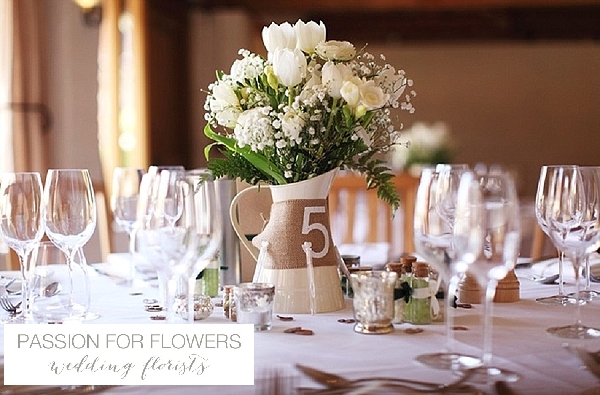 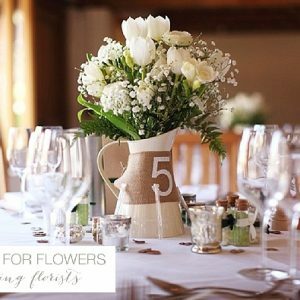 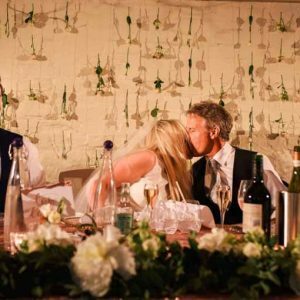 Passion for Flowers has created flowers for a number of weddings at Curradine Barns and love using seasonal flowers and pretty jugs for the tables. 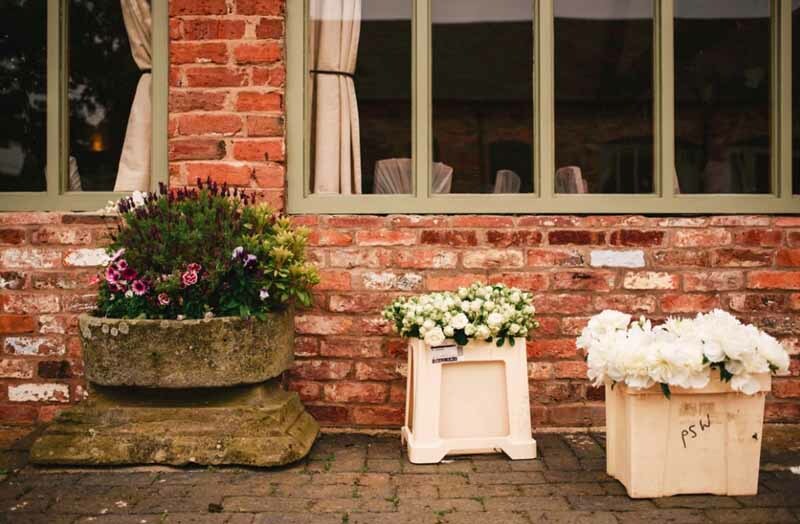 Rustic crates at the entrance look stunning too. 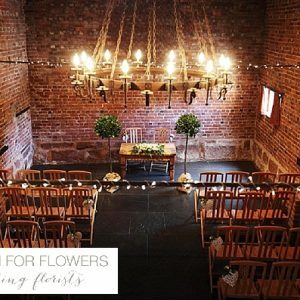 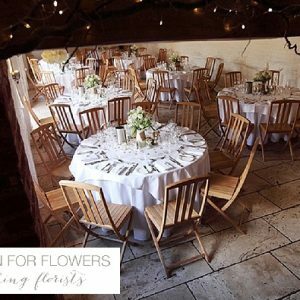 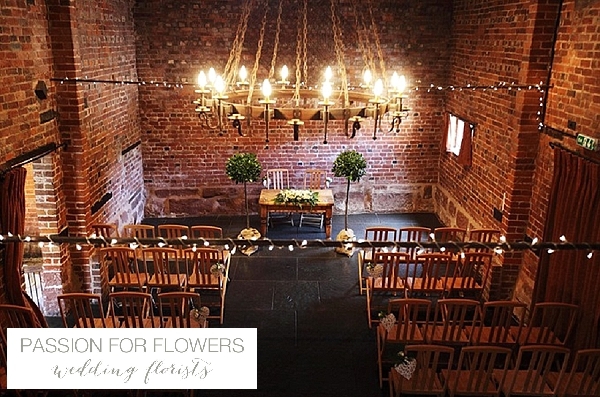 If you are looking for a wedding florist for your Curradine Barns wedding please get in touch, we would love to discuss your ideas with you.